A 72-year-old man was killed after being struck by four vehicles near the intersection of County Road 44 and South Fish Camp Road in Grand Island northwest of Eustis shortly before 7 a.m. Thursday. According to Florida Highway Patrol troopers, the Fruitland Park man was on the south shoulder of County Road 44 trying to cross when, for an unknown reason, he stepped into the path of oncoming westbound traffic. The man was hit once by a Saturn car driven by a 30-year-old Umatilla man and a second time by a Jeep driven by a 28-year-old Eustis woman. Witnesses at the scene said two other vehicles also struck the man, but did not stop. A 72-year-old man was killed after being struck by four vehicles in Eustis Thursday. A Grand Island resident drove up to the scene before paramedics arrived and saw the man lying on the ground. Another person was trying to revive him while another person called for help, according to reports. The FHP noted the area was rainy, without streetlights and very dark. Troopers are still looking for the third and fourth vehicles that struck the deceased. Anyone with information can call FHP at 407-737-2213. According to the National Highway Traffic Safety Administration, at least 5,000 reported deaths are the result of motor vehicle v. pedestrian accidents each year. Sadly, more than 78,000 pedestrians suffer serious injuries every year from an accident involving a car or truck. A pedestrian collision can result in death, head and brain injuries, disfigurement, nerve damage, scarring, loss of a limb and other serious physical and mental impairments. 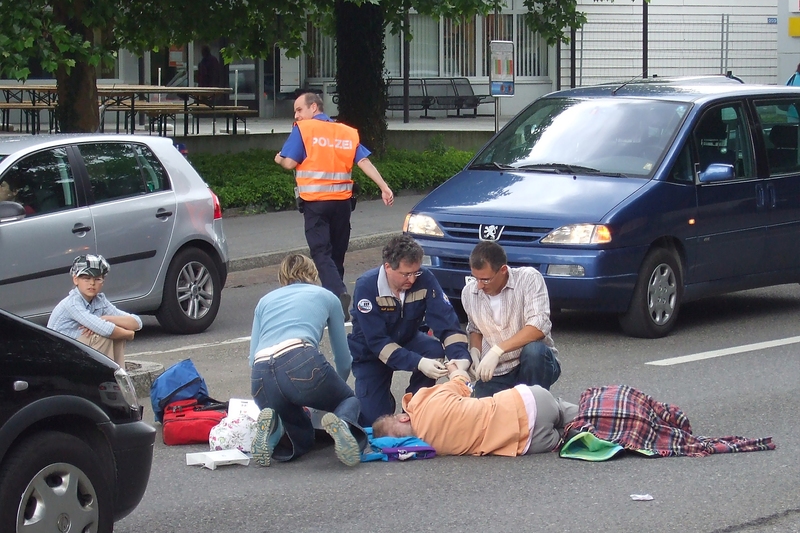 In many cases, pedestrian accident victims require specialized treatment, such as long-term physical and psychological care. The physical pain and mental anguish suffered by pedestrians injured in auto accidents are often extreme, and the cost for medical care can be astounding. A Florida Pedestrian Accident Lawyer at Whittel & Melton can make sure that you and your family has the help they need to deal with these injuries. If a loved one was taken from you in a pedestrian auto accident, you should not be left to deal with your loss and the financial burden that accompanies an unexpected death alone. While no dollar amount can sufficiently compensate for the death of a family member, if another person’s negligence or recklessness caused your loved one’s death, you are entitled to monetary compensation for damages. This financial award can help cover your family’s expenses both now and in the future so that you can work towards recovering from your loss. At Whittel & Melton, our Florida Pedestrian Accident Attorneys will aggressively pursue the maximum recovery to ensure that you and your family are financially taken care of. 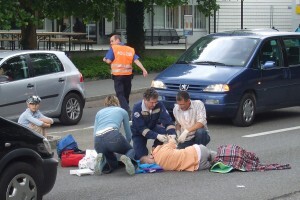 If you have lost someone close to you in a pedestrian accident in Lake County, let a Florida Pedestrian Accident Attorney at Whittel & Melton help you through this difficult time. To further discuss your claim free of charge or obligation, please call us today statewide and toll-free at 866-608-5529 or fill out an online evaluation form by downloading our free app from the Apple App Store or get it on Google Play.